The A.P.S.C. 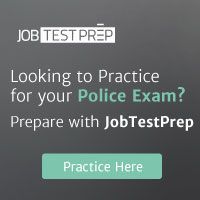 F-3 Police Application Form may be obtained from the City and Borough Utilities Office, 100 Lincoln Street, Room 102, Sitka, AK 99835 or on the website http://www.cityofsitka.com/government/departments/hr/Jobs.html. Please return all applications to the City and Borough Utilities Office or by fax (907) 747-7122 or by email hr@cityofsitka.org.